In high school there were so many rules for graduation and no one was allowed to decorate their cap, well in college you could do whatever you wanted to, so of course I had to decorate the heck out of my cap! In honor of it being the last 'project' for college I of course procrastinated ;) So this was super quick and easy but turned out surprisingly awesome and perfect for me! 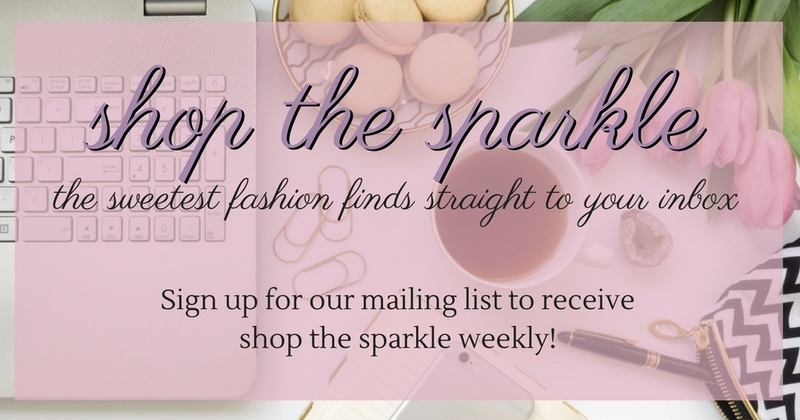 There are a few things I love in life, okay there is a lot I love in life, but in terms of my blogging/instagram-ing life what I love most are Lilly Pulitzer, Disney, and of course - monograms! I pretty much winged it with cutting the hole in the middle. I secured everything with spray adhesive (seriously a crafters dream! Try it if you haven't already!). 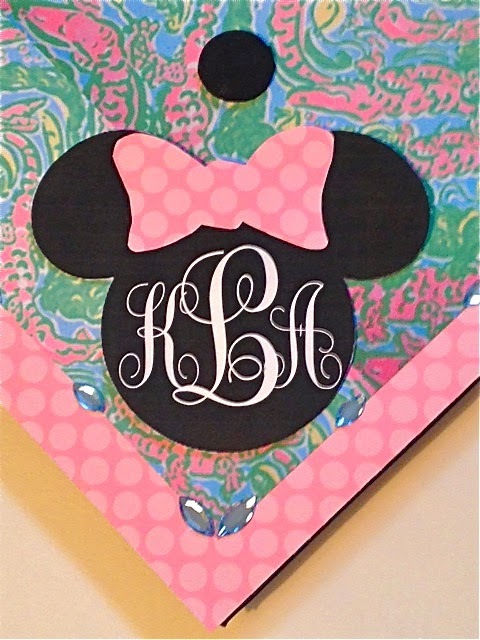 I cut the bow out of the scrapbook paper to make Mickey into Minnie. Well what do you think?! 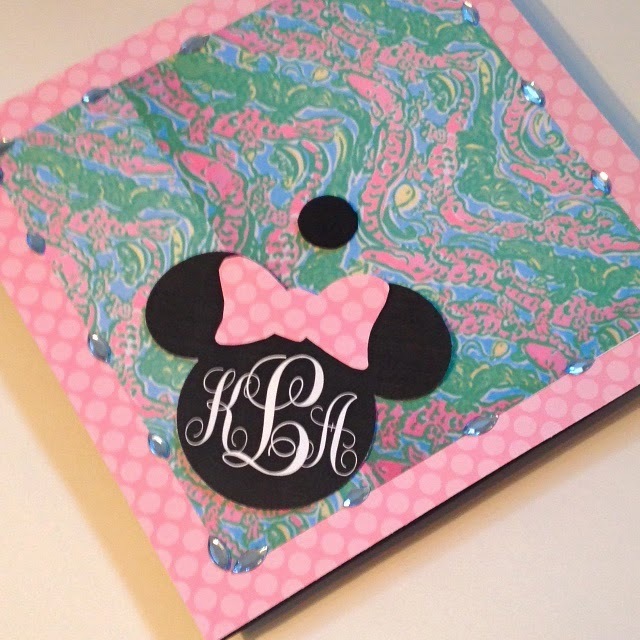 How did you decorate your cap? Let me know in the comments if you would like me to do a tutorial on printing out a monogram from the computer! Your cap is adorable! I graduate from high school at the end of the month, but I don't think I'm allowed to decorate my cap. I can't wait to decorate mine for college though! Congratulations on graduating! That's so cute! I wish they would have let us decorate our caps! Ahhh this turned out soooo cute!!! Congratulations on your graduation!! 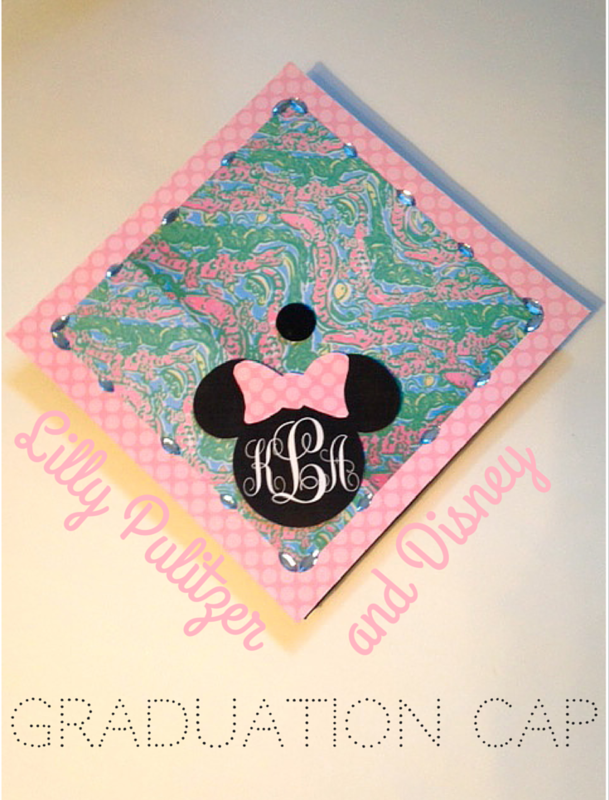 How did you get the Lilly printed paper? 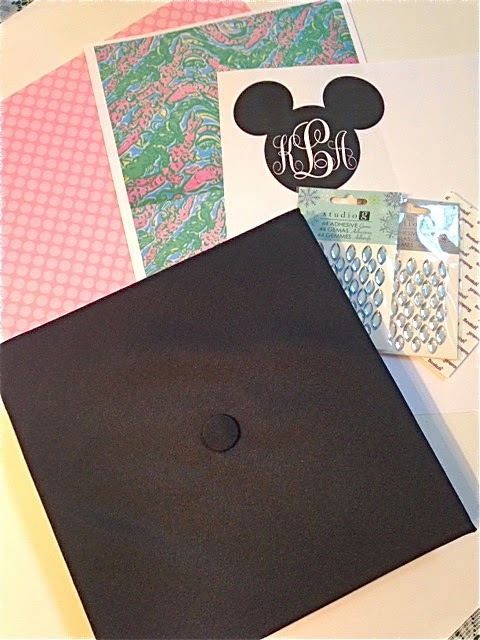 I can't seem to find it anywhere, and I am decorating my cap for graduation, too! Thank you! I googled the print I wanted and made a word document with the image. Then I printed it and cut it out. Super easy!